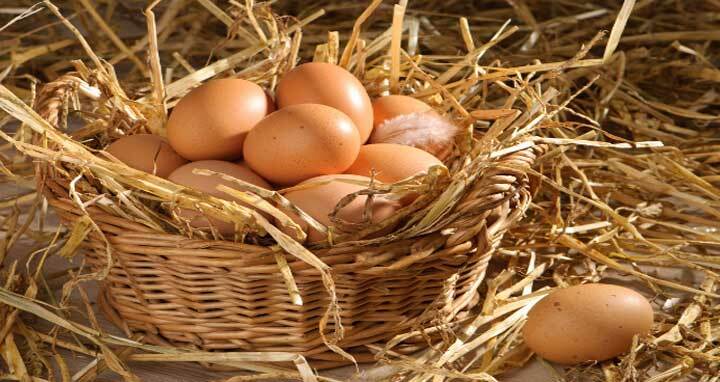 Dhaka, 23 May, Abnews: For decades, experts warned that eating eggs raises levels of unhealthy cholesterol. But a study Tuesday said an egg a day may actually reduce the risk of heart disease and stroke. Risk of haemorrhagic stroke was 26 per cent lower among egg-eaters, the Chinese-British research team reported in the journal Heart. And daily egg consumption was associated with an 18-per cent lower risk of death from CVD, and a 28-per cent lower risk for death from haemorrhagic stroke. In the study group, 13 per cent reported daily egg consumption, while nine percent said they never or hardly ever ate them. “An important limitation of this present study is that the people who consumed eggs regularly were much more affluent than those who avoided them,” University College of London nutrition specialist Tom Sanders said. “Indeed, rates of stroke have been falling in Japan, Australia, North America and Europe for several decades for reasons that remain uncertain but may be related to increasing affluence,” he said via the Science Media Centre in London. A second paper published in Heart found that people who commute to work by walking or cycling had a risk of heart disease and stroke 11 per cent lower than those who take the car.